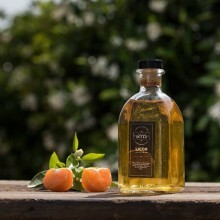 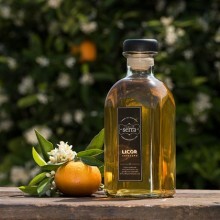 Homemade liqueur, realised with freshly harvested citrus fruits. 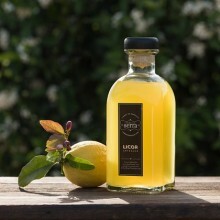 To make our liqueur we use the peels of lemons and oranges from our fields. 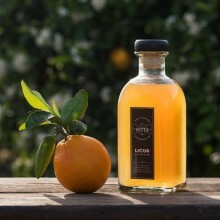 In this way we use all the beneficial properties of our fruits. 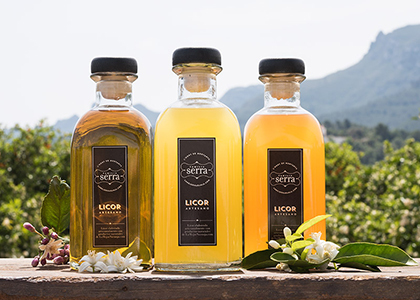 A liqueur with a soft and natural flavor, unlike the most limoncellos and other liqueurs with citrus flavors which are more cloying because they are prepared with concentrates and lemon powder or other fruit powder.